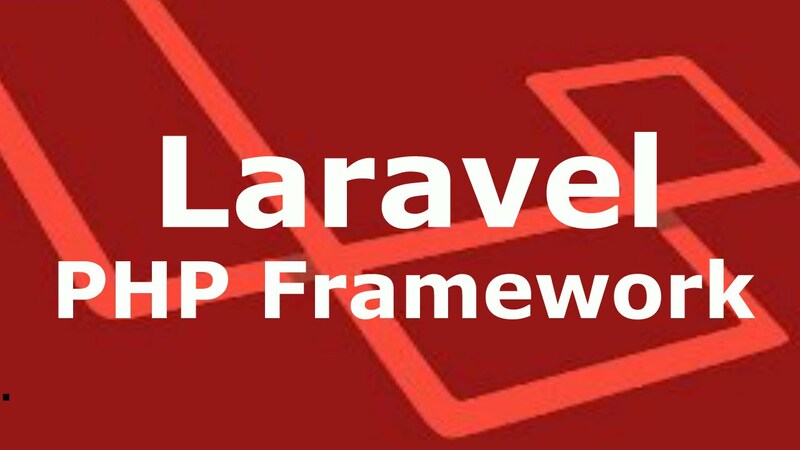 Laravel PHP framework is evolved with series of frequent updates since its initial beta release on June 2011. Each version powered with new advanced features that makes Laravel stand out as a strongest contender to its rival frameworks CodeIgniter, Symfony, Laravel, and Yii. The following table lists all the major Laravel framework releases in the reverse chronological order. January 24, 2017 Added new features like Laravel Dusk, Laravel Mix, Blade Components and Slots, Markdown Emails, Automatic Facades, Route Improvements, Higher Order Messaging for Collections, and many others. Bug fixes and security patches. Added support for job Scheduler, Flysystem, assets packaging using Elixir and Socialite package. A major release with complete rewrite of the Laravel framework. It includes support for message queue, database seeding, built-in support for sending different types of email. Introduced Artisan command-line interface, built-in support for more database management systems, database migrations, support for handling events, and a packaging system called Bundles. Support for authentication, localisation, models, views, sessions, routing and other mechanisms. Previous PostLaravel FeaturesNext PostHow many ways can you insert CSS in HTML?